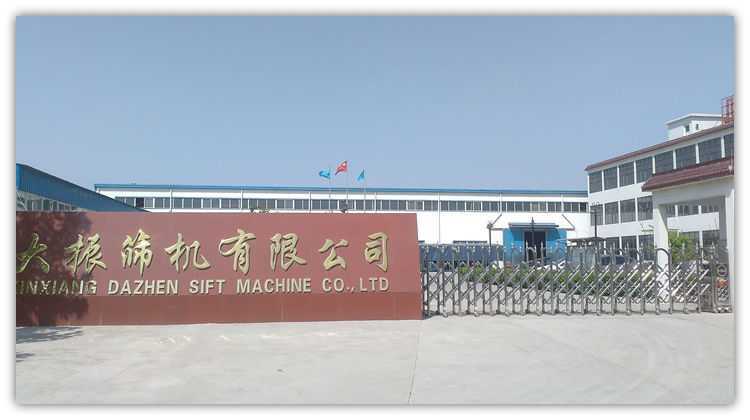 Xinxiang Dazhen Sift Machine Co., Ltd, located in Xinxiang Industrial Zone, is an SGS audited enterprises engaged in R&D, production and sales of vibrating screen, grain cleaning and grading machine, bucket elevator, belt and auger conveyors, vibration motor, etc. Vibrating screen series: Ultrasonic vibrating screen, circular vibrating screen, linear vibrating screen, flour sifter, vibrating screen for mining, vibrating screen for fines, lab testing sieve. Conveyor series: screw conveyor, auger conveyor, belt conveyor, wire mesh conveyor, mobile conveyor. 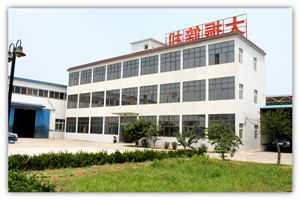 With 30 years experiences, our company insist on "Best Quality, Excellent Service, Advance Techniques, Continuous Innovation", we have obtained trust and good reputation from our customers. We also establish an impeccable service system to solve problems for customers. We believe you will also appreciate us for our quality products and best service after a period cooperation with us.